Sandy Ranch Outfitters offers the best whitetail hunting packages in Texas. Visitors commonly spot up to six bucks at once on our ranches. Typical bucks score a 130 Gross B&C but we harvest numerous animals in the 140 range each year. This is our premier package due to the richness of the whitetail population. 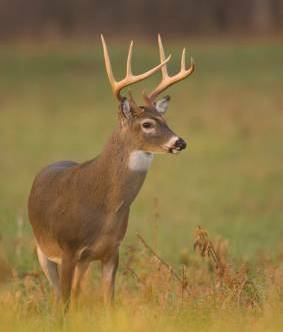 Trophy bucks must be at least eight points and have a rack wider than the ears. Deer that do not meet this criteria may not be harvested (excepting cull bucks).